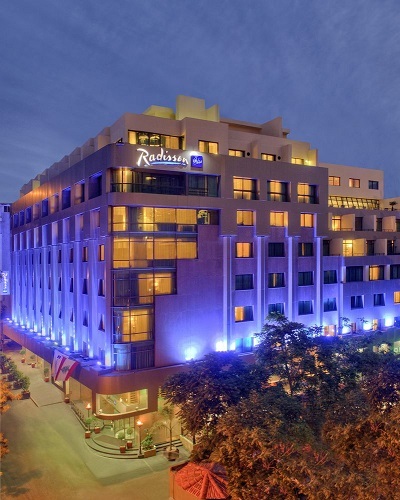 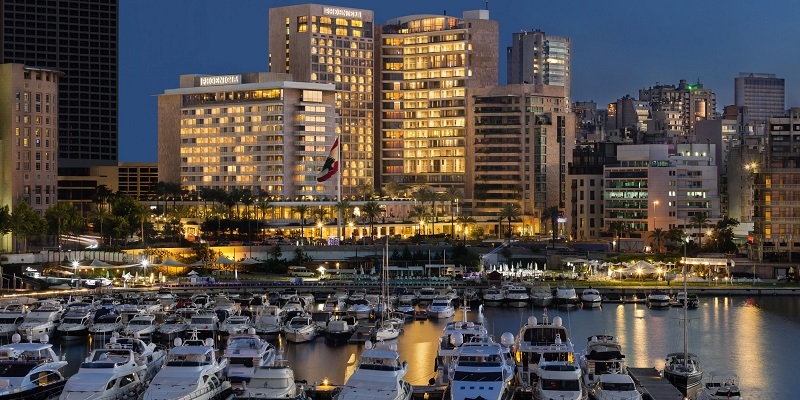 WISC 2019 will be conveniently located in the Phoenicia Hotel, where a room block will be reserved for meeting attendees. 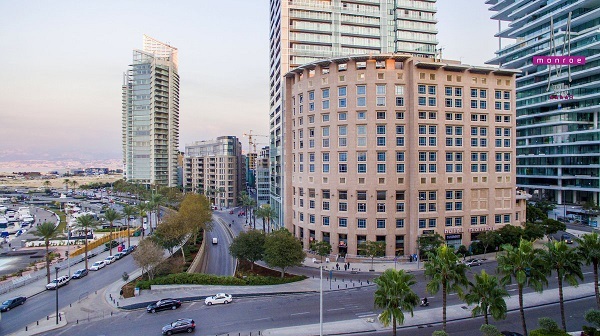 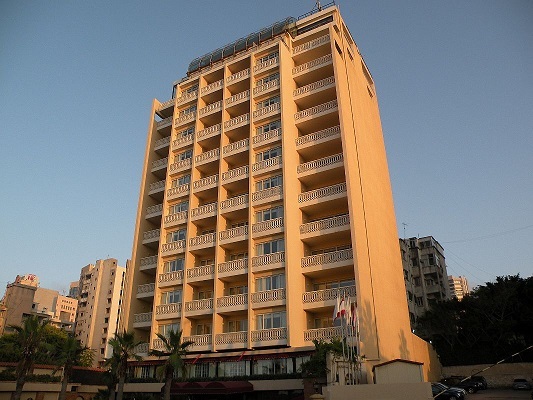 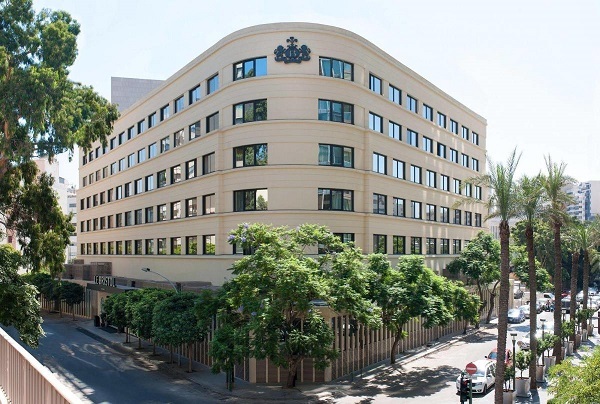 Directions: To secure your hotel in Beirut, please go to the above website and click on the "Register" button, which will give you access to book housing or to register for the meeting. 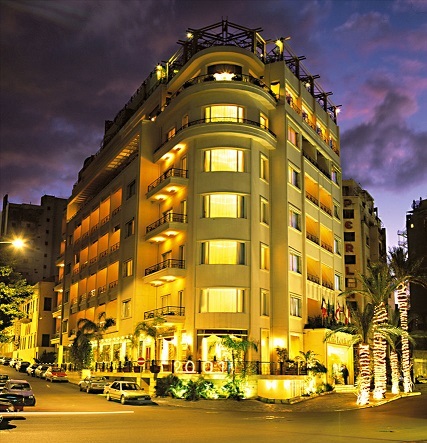 We look forward to seeing you in Beirut!